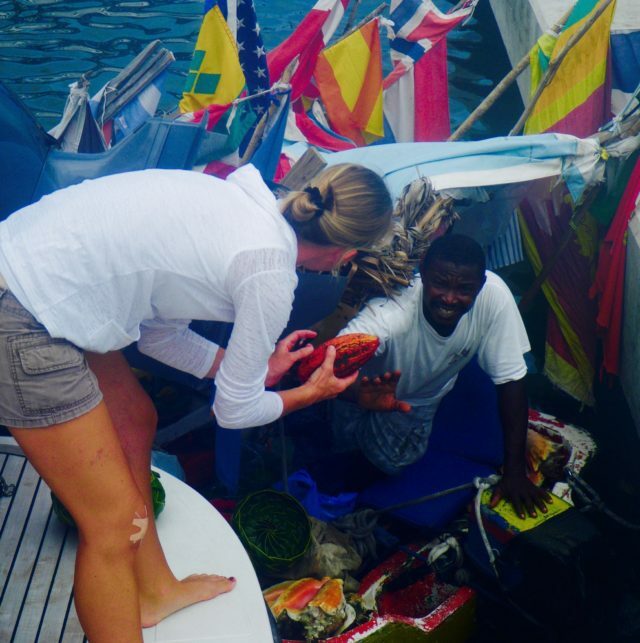 Charter your yacht in the Windward Islands, an idyllic paradise in the southern Caribbean. Martinique, St. Lucia, The Grenadines, and Grenada are the highlights of this unique yachting destination. 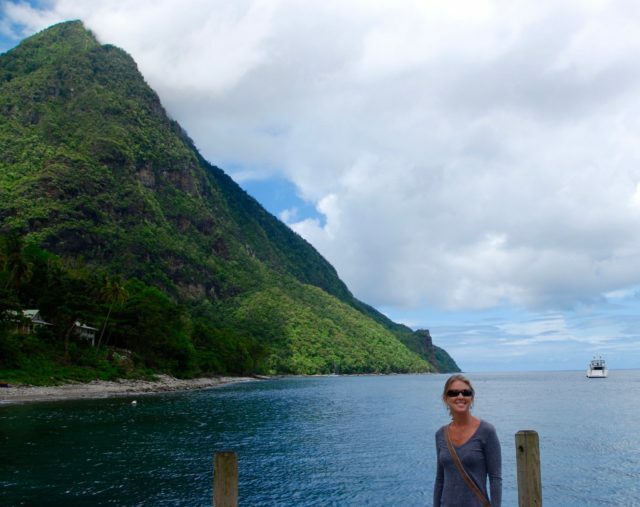 On St. Lucia, (the only country in the world named after a woman!) have dinner at Dasheene at Ladera Resort, known for both its eclectic menu and incredible view of the Pitons. Arrive early so you can enjoy cocktails while witnessing the best sunset of your life! If you happen to be traveling in May, St. Lucia hosts a well known Jazz festival where famous performers are known to drop in. The crew here at CYI has been lucky enough to see grammy award winning John Legend perform under the bright Caribbean stars in St. Lucia’s gorgeous Pigeon Island National Park. 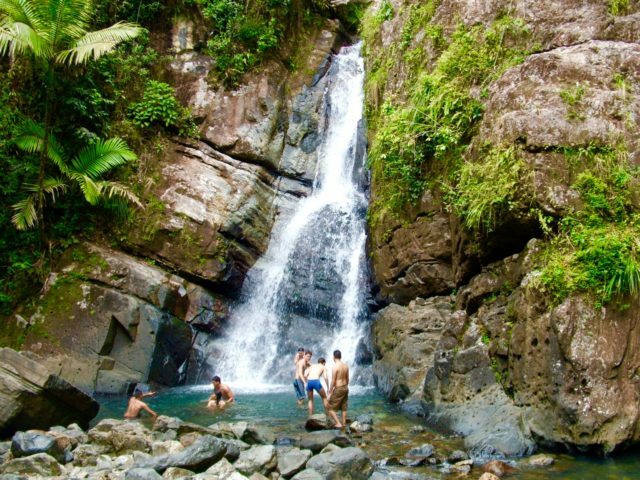 Take advantage of Martinique’s French culture and cuisine, as well as its diverse natural landscapes. Kayak, snorkel, trek to a splendid waterfall, or explore a rainforest. End your day with a glass of champagne while reveling in your own joie de vivre. Martinique, after all, has the second highest rate of bubbly consumption in the world! Nine of the 32 islands making up St. Vincent and The Grenadines are inhabitable, and all are unencumbered by crowds. St. Vincent is known for its impressive scuba diving, with visibility of 100 feet or more due to the weight of volcanic sand that settles quickly when disturbed. After a day of diving, visit Bequia, the second largest island in the Grenadines, for some first rate French cuisine at La Plage. Mustique, a small private island, beckons with its beguiling mixture of elegance and enchanting scenery. Guests can play a game of tennis, go horseback riding, hiking, or dive some of the clearest waters in the Caribbean. Grenada, “the Isle of Spice,” is named for the many spices grown on the island—nutmeg, cloves, ginger, cinnamon, and cocoa. Savor the absolute charm of this quiet destination, where tropical blooms line the roads and white picket fences surround the vibrantly painted houses. Journey into Grand Etang National Park, set high in the mountains. With innumerable walking trails and photo-perfect waterfalls, a day spent here will live in your memory for years to come. If you’d rather spend a day beneath the waves, explore the famous Grenada Underwater Sculpture Park, the world’s first underwater sculpture gallery.